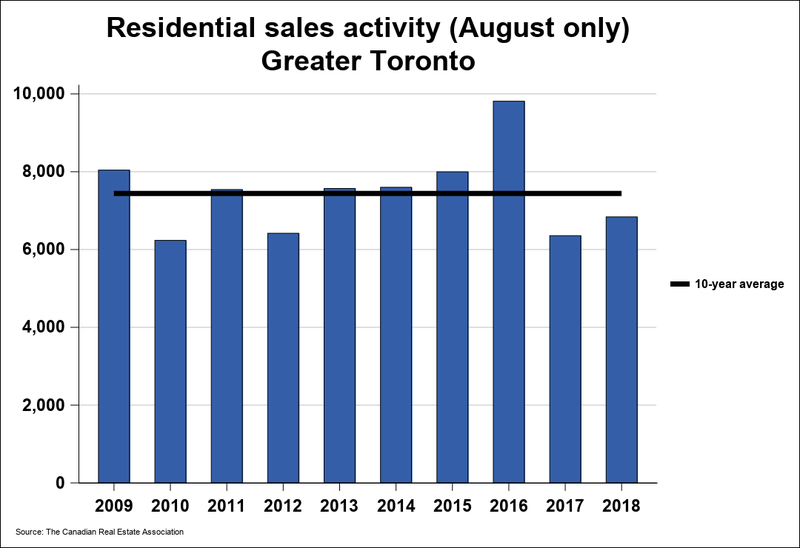 There is a lot of uncertainty when it comes to buying, selling, or investing in Toronto’s red-hot real estate market. Thanks to a new court ruling though, that is about to change. The Supreme Court of Canada recently stated that they would not hear an appeal from the Toronto Real Estate Board (TREB). TREB has been fighting to keep board members from publishing home sales data. Consumers and real estate agents have long been pushing to have information such as house history, property market trends in neighborhoods and home sale prices made public. For those seeking information about home sales, their only option was to turn to real estate brokers and agent. These professionals have access to the Multiple Listing Service database, where sales data for closed deals are compiled. People could also access some data from online services like Teranet or local land registry offices, but these typically charge a fee to access figures. TREB has been fighting since 2011 to keep data figures in the hands of real estate agents. Their argument was that posting the data would violate consumer privacy. However, they were challenged in 2011 by the Competition Bureau, a federal watchdog designed to protect consumers, saying that not disclosing this data impeded competition and digital innovation. In 2016, a judicial ruling stated that agents should be able to make the data public, which was upheld by the Federal Court of appeals in 2017. The Supreme Court of Canada was TREB’s last chance of stopping this information from going public. 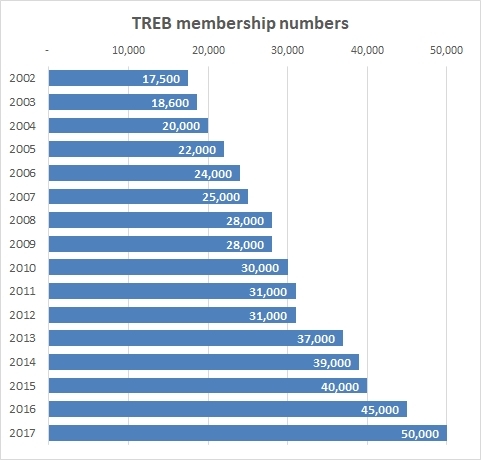 Both consumers and professionals have been fighting TREB for years, and this new court ruling is cause for celebration. The Competition Bureau stated that this decision, “will allow greater competition and innovation in the real estate services market in the Greater Toronto Area, and concludes seven years of litigation in the bureau’s case against TREB”. By making this real estate data open to the public, consumers, agents, and investors can now make more informed decisions. They will now know information such as a home’s past, such as whether it was flipped or relisted. It will also allow them to know whether or not they are paying a fair price. For those concerned about whether or not consumers will have use of real estate brokers anymore there is little to worry about. Real estate data pricing information has been public in the US for over 10 years, and there has been very little retreat from the use of real estate agents. Some provinces such as British Columbia and Alberta do not stop their members from releasing data and haven’t seen any changes in the industry either. There will still be some limitations as to how this data can be accessed. These numbers can currently only be published on password protected sites, although individuals no longer have to be members or clients to access it. However, experts believe that very soon there will be a push to publish this real estate pricing data without password protection since the numbers are already in the public domain. 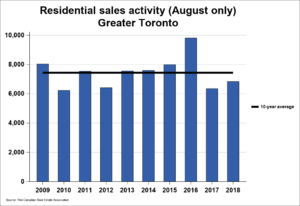 Overall, this ruling is great news for real estate investors, agents, and consumers looking to buy and sell property in the Greater Toronto Area. Now everyone can make informed decisions instead of being blind sighted.